Protecting our environment is an incredibly important, responsible task. 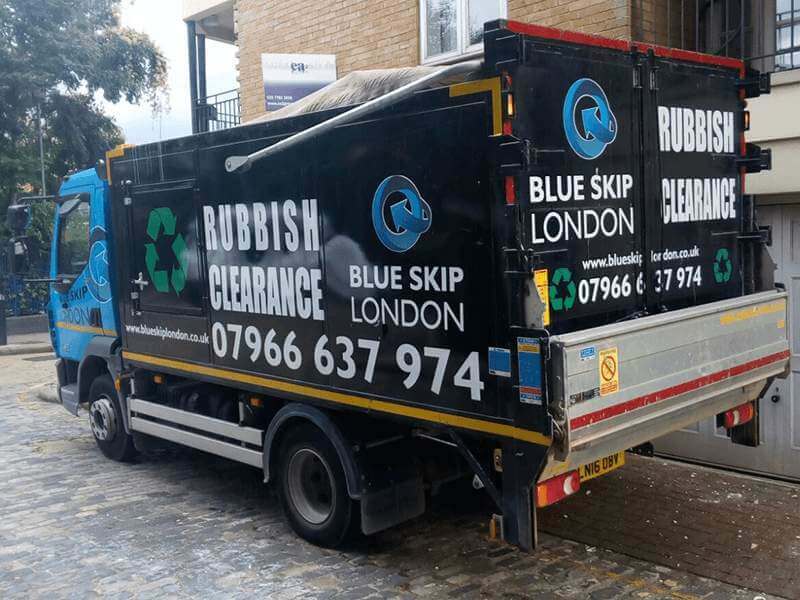 At Blue Skip London, we make sure to do our best to protect it at every turn. For this reason, we offer recycling services for any businesses that employ our services. There’s far more to recycling than simple environment protection, however – it can actually help you save money as it’s one of the most cost-effective waste removal solutions. 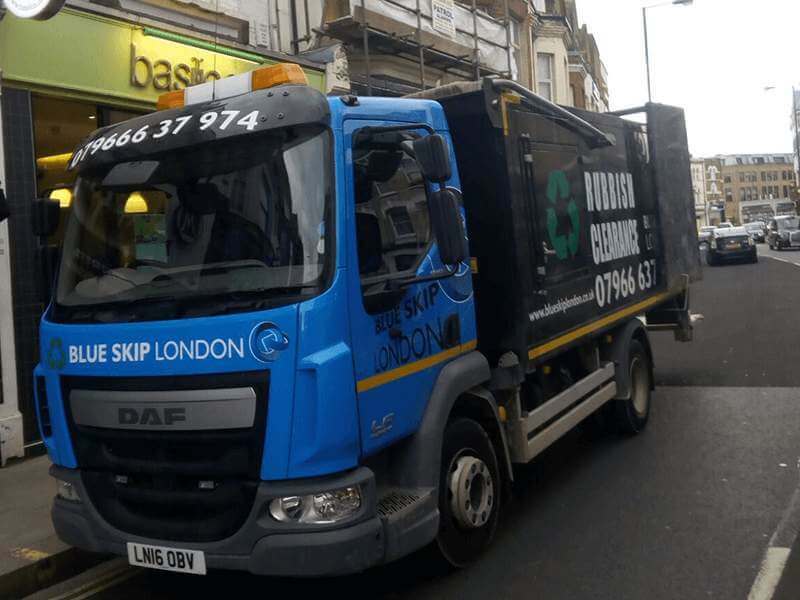 We provide recycling services to commercial businesses, commercial sites, and industrial sites. 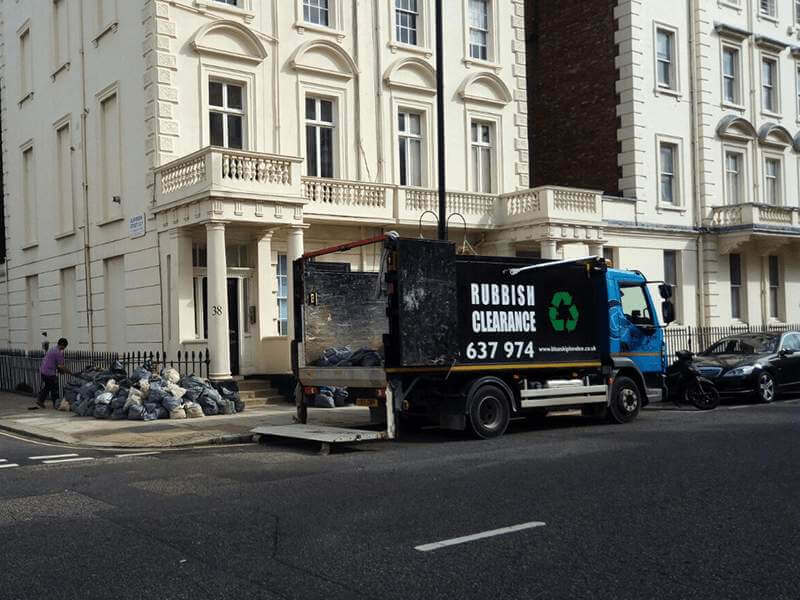 We are based in London and extend all our services all around the city. Choose from a variety of options best suited to your specific needs. Whichever you choose, you can count on a swift, professional service from highly experienced workers. We know how to recycle as much as 90% of waste, including waste that many other companies refuse to take care of.